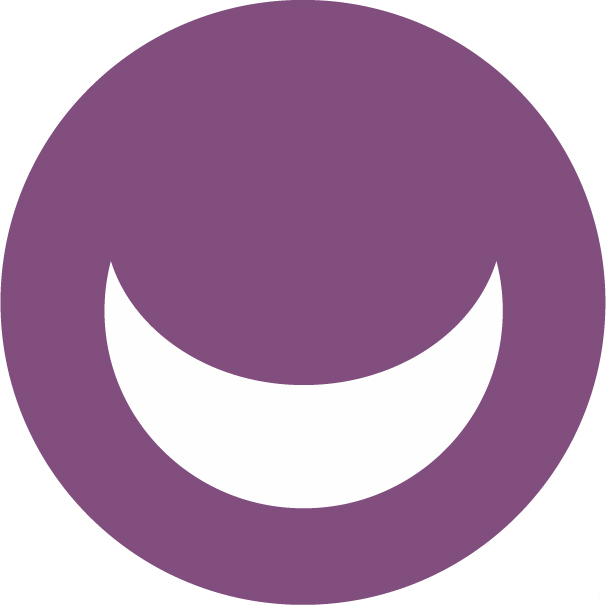 Dr. Umit Borkan graduated from The University of North Carolina’s School of Dentistry in 2011. Dr. Borkan is originally from Turkey where she received her first degree in Dental Surgery (DDS) and her PhD in the field of Oral Surgery. She practiced as general dentist and Oral Surgeon in Turkey for 7 years. Dr. Borkan and her husband moved to North Carolina in 2000. In order to practice in the United States she attended The School of Dentistry at UNC, where she graduated with her second DDS degree in 2011. 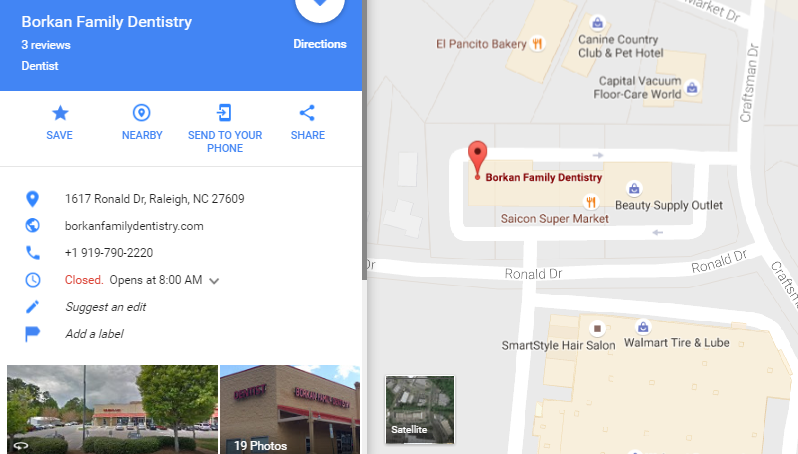 In 2015, she opened her own practice, “Borkan Family Dentistry”, in Raleigh, North Carolina. 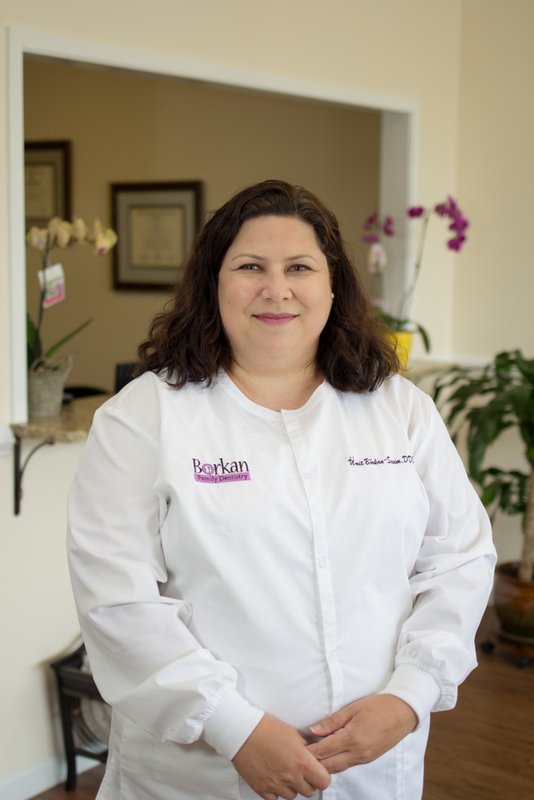 She is the go to dentistry expert for a variety of dental procedures including, filling, root canals, extractions, crowns, dental implants, braces and more.